Have you ever wondered why you can walk some employees through a new procedure and they catch on right away, while other employees take a little longer? People learn in different ways. It really is as simple – and as complex – as that. Auditory learning. These employees learn by listening and speaking. Talking through a training topic will help them understand and retain the learning points. Visual learning. People who are visual learners take what they see and transfer that to long-term knowledge. Demonstrating a training topic and providing written documentation will help these employees learn most effectively. Kinesthetic learning. Kinesthetic learners prefer a hands-on approach. It might help them to listen to you describe a process, then watch you do it, but they’re most likely to retain the information if they have a chance to perform the task themselves. When you craft your training messages in multiple ways to appeal to different learning styles, you’ll elevate the collective knowledge of your entire restaurant staff. To make sure your training sticks with every employee, it’s important to create a learning environment that resonates with all the learning styles. Most learners are able to adapt their learning style in a “multi-modal” way. This means an employee has a primary learning style, but is capable of learning in other ways. The key to effective training is to meet every learner at least half-way by encompassing all the learning styles in your courses. Role-playing is an effective way to do this, especially to complement your sales and service training. One of the benefits to online learning is the ability to incorporate various learning styles into an eLearning program. Look for online training programs that include elements such as realistic scenarios and examples for visual learners, narration for auditory learners, and on-the-job training follow up for kinesthetic learners. This type of blended learning approach is anchored in online training and strengthened by coaching and mentoring. 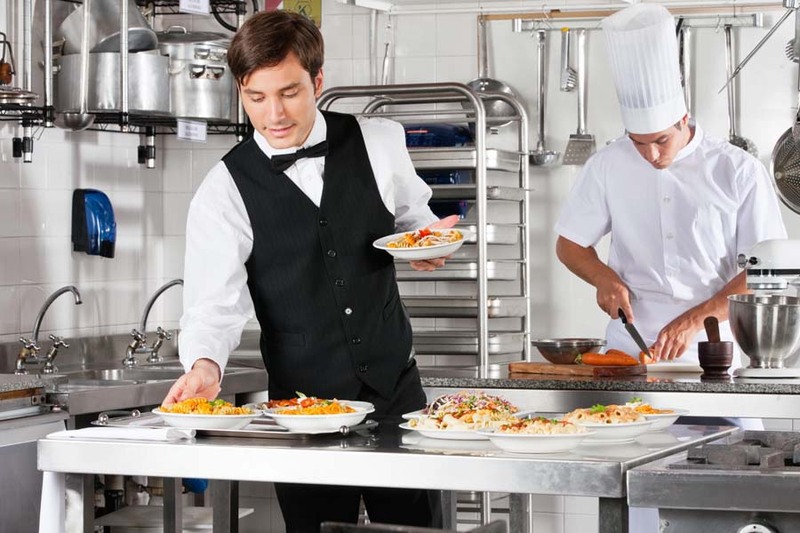 The restaurant training section of our blog is dedicated to helping you meet your training goals. Check it out!